For me, the images included both the immediately recognizable (Baalbek, T.E. 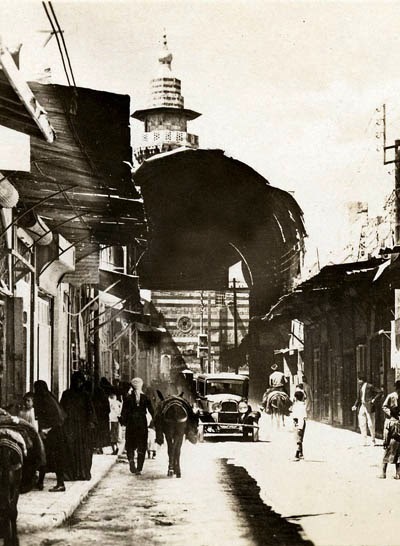 Lawrence, Palmyra) and the unfamiliar (Syrian girl scouts parading through the streets of Damascus, an early American tourist toted around in a litter, a trolley line through downtown Damascus). They offer a reminder of the tremendous changes that the Arab world has undergone in the last century. 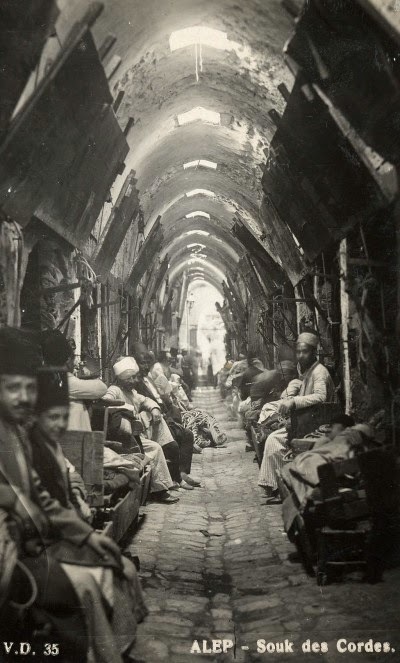 The first, and larger, gallery is at SyrianHistory.com. The second is in the New York State image archives and covers "Greater Syria" (today's Israel, Jordan, Lebanon, Palestine, and Syria). Check them out! Update: I've just discovered MidEastImage.com—yet more beautiful pictures of the region from an era long since passed.